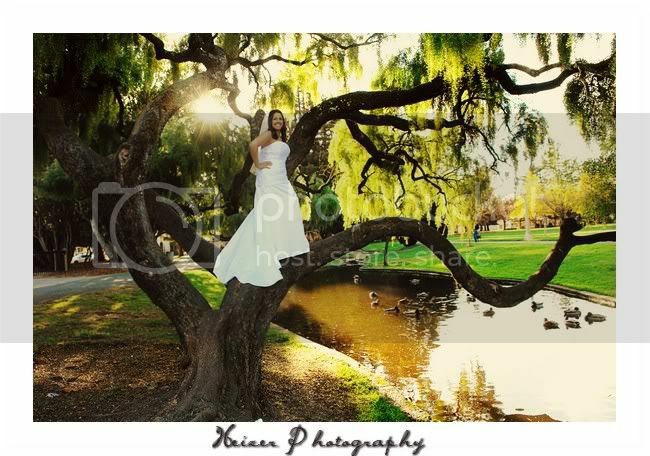 Although most of these were shot on wedding day or during Trash the Dress shoots, this is the tone and feel of what I believe a bridal portrait session should be. 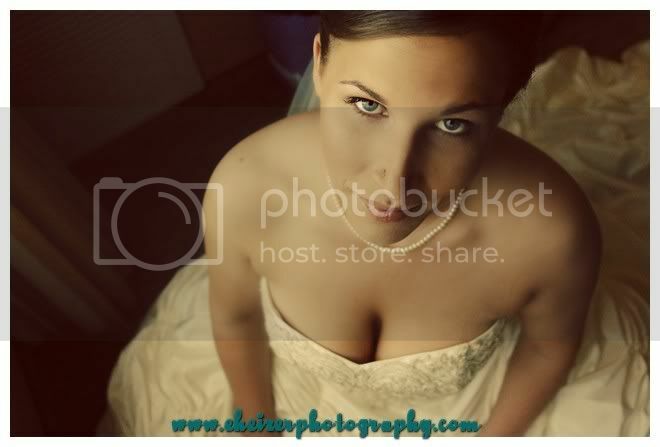 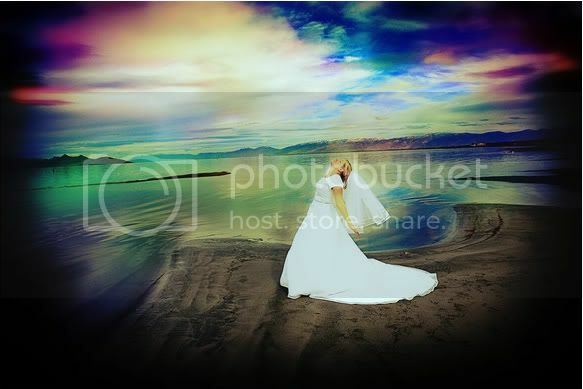 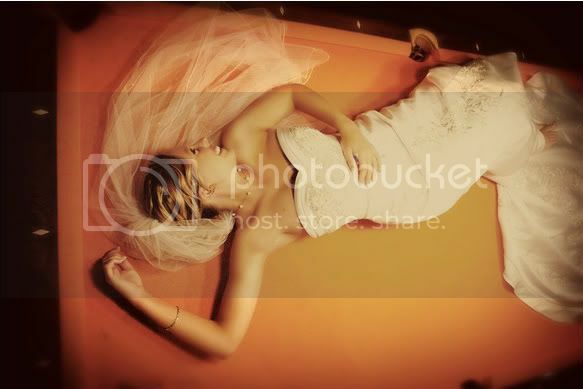 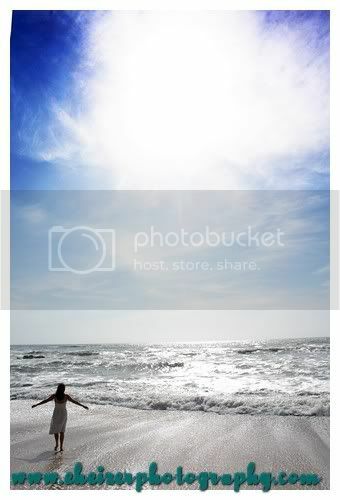 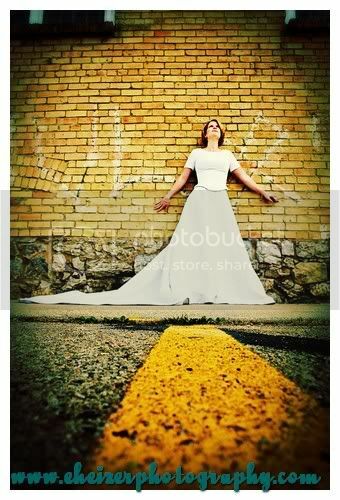 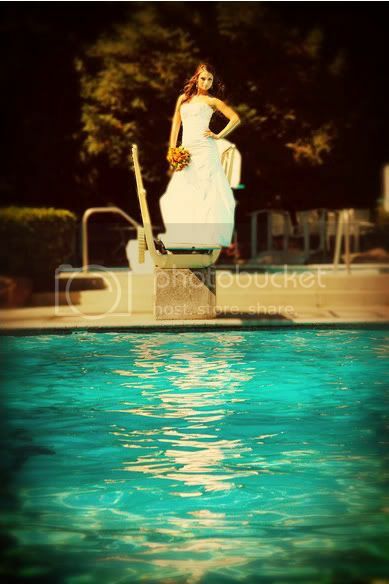 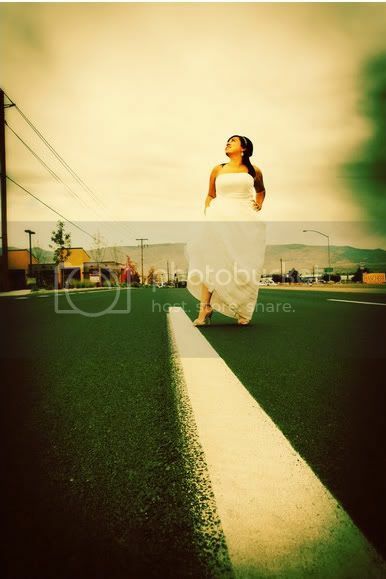 Bridal Sessions are incredibly popular on the East Coast, and in the Midwest but have been slow to pick up over here. 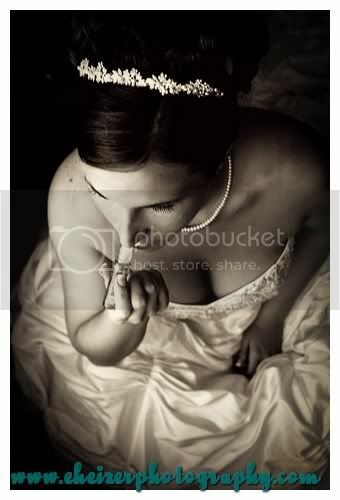 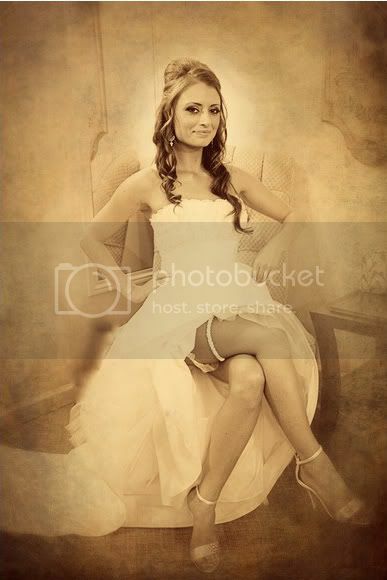 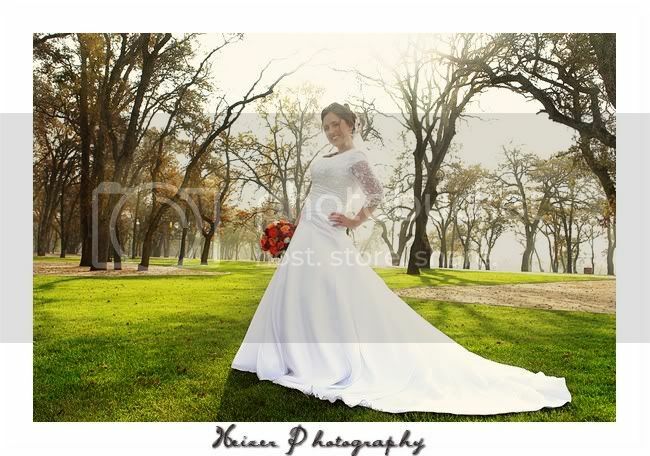 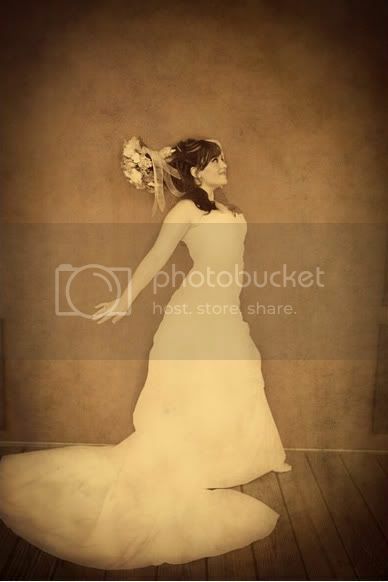 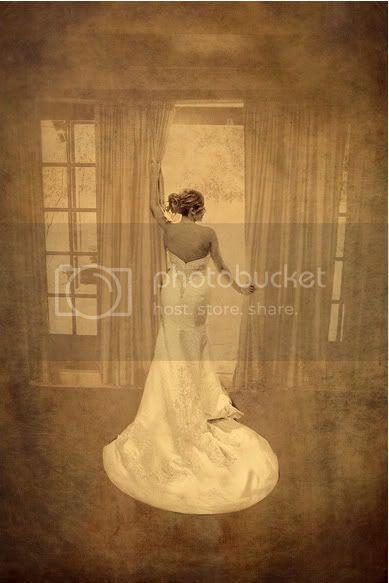 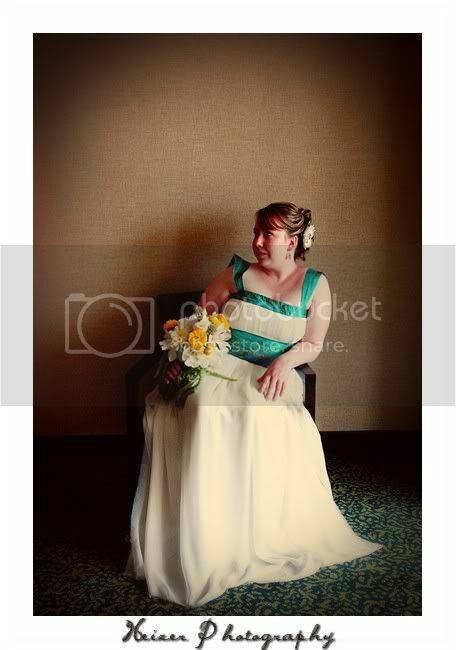 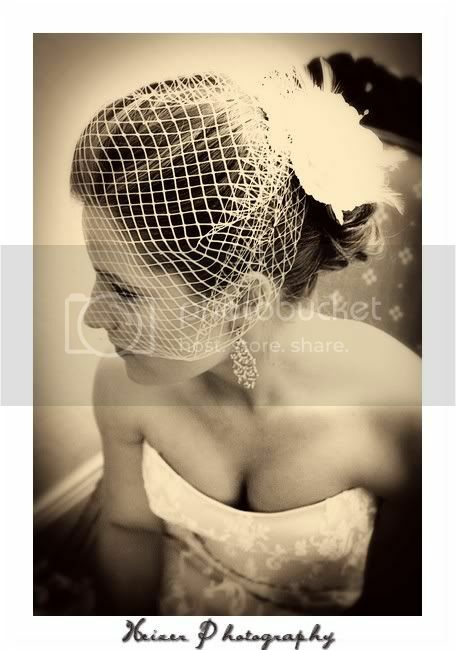 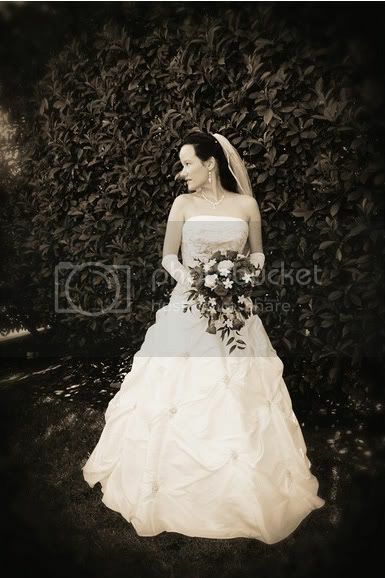 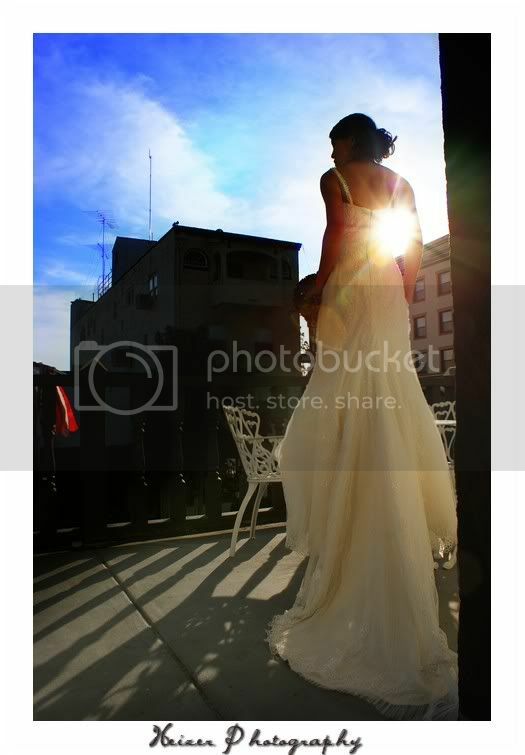 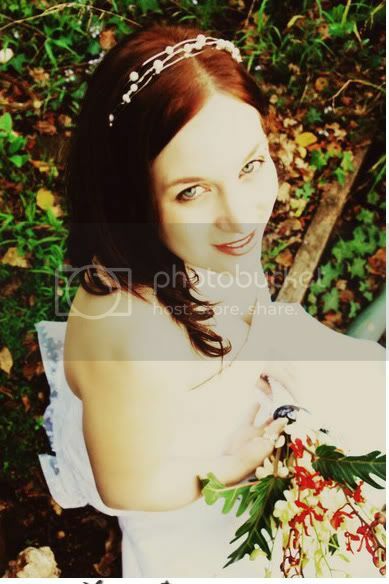 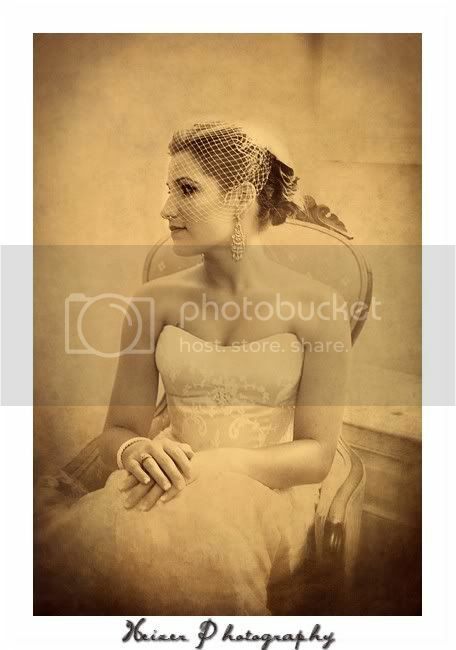 A Bridal Session is an excellent opportunity to give her hair, shoes, make up and dress a run-through before the big day, and allows the bride to be photographed ahead of time so those portraits can be displayed at the reception, or presented to the groom, or other family members as a gift on the day of the wedding. 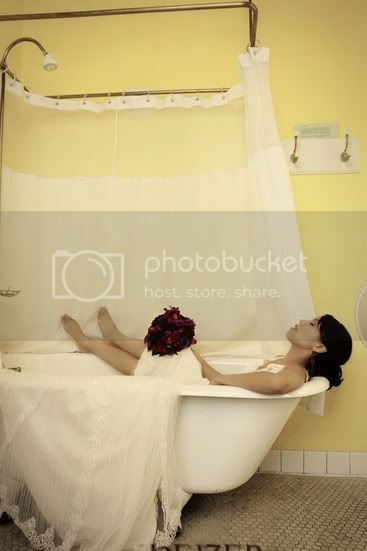 Allow me to let you in on one big secret... 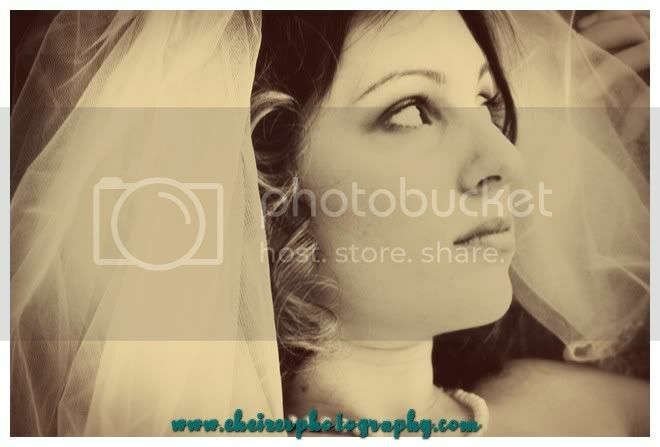 I LOVE shooting brides. 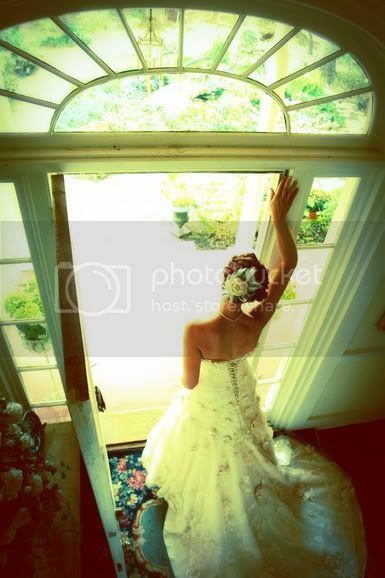 I try really hard not to discriminate against the men, but photographing glowing brides in gorgeous dresses is about as fun as a a calorie-free Nachos Belgrande from Taco Bell followed by a 5 pound bag of chopped Reese's to me. 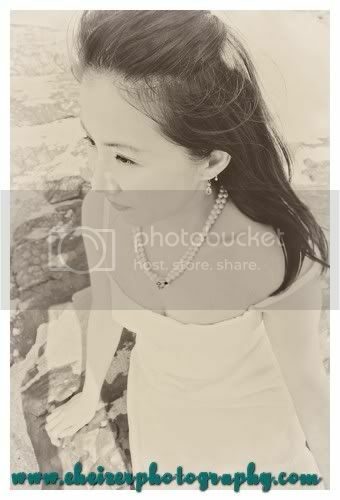 Yes, indeed, I am on the diet bandwagon again and lusting heartily for everything on the "naughty" list.) 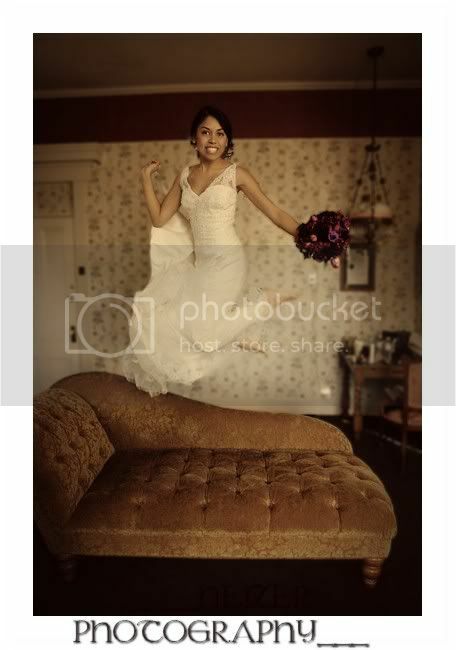 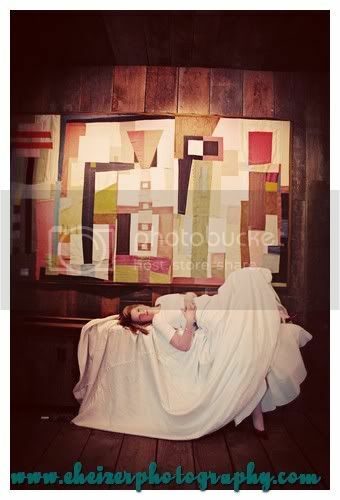 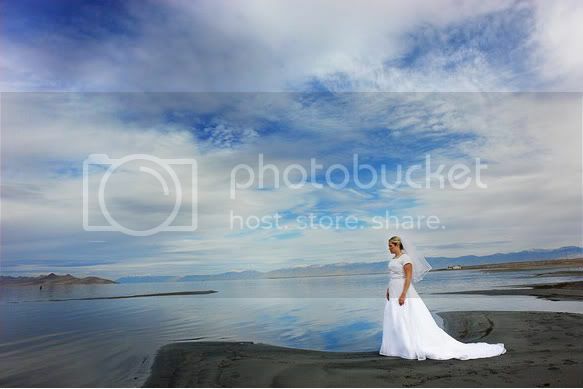 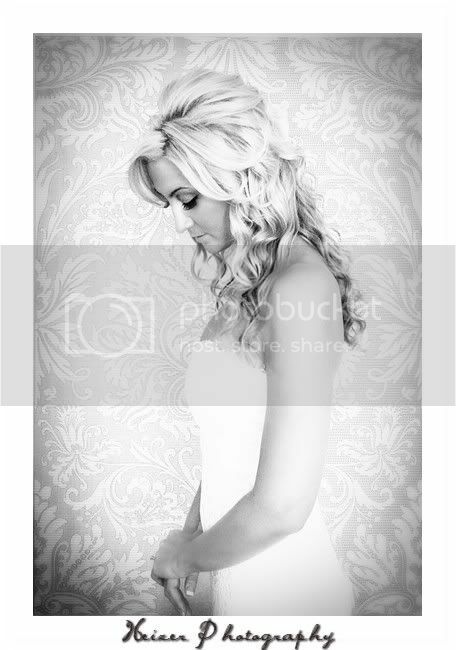 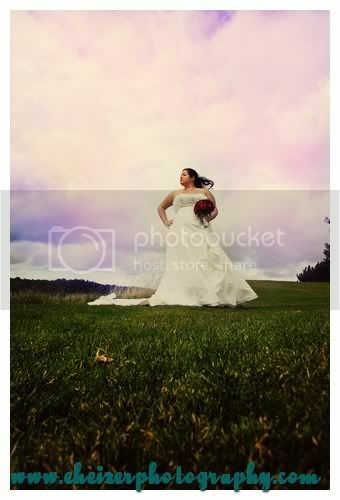 Diets aside, there is just something really magical about doing bridal portrait sessions. 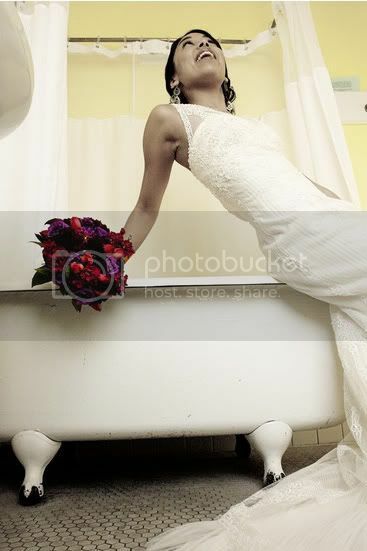 There is no pressure or stress because it's not the actual wedding day, we don't have to rush, but can actually take our time and allow you to be truly comfortable... which always translates to film as beauty, sassiness, sexiness, innocence, flirtation and any other positive adjective you could possibly think of. 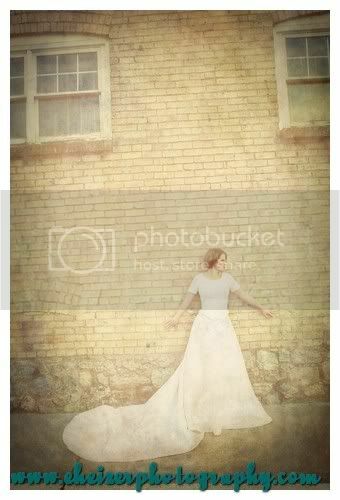 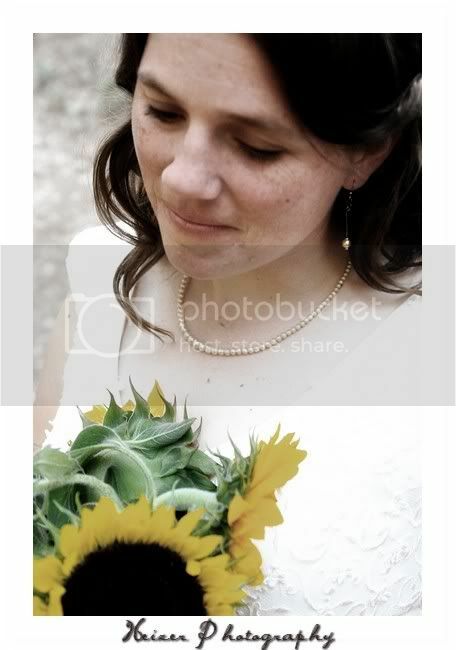 I love, Love, LOVE photographing brides. 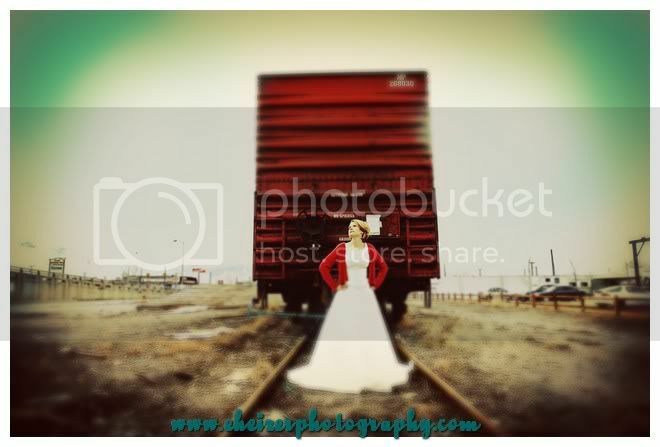 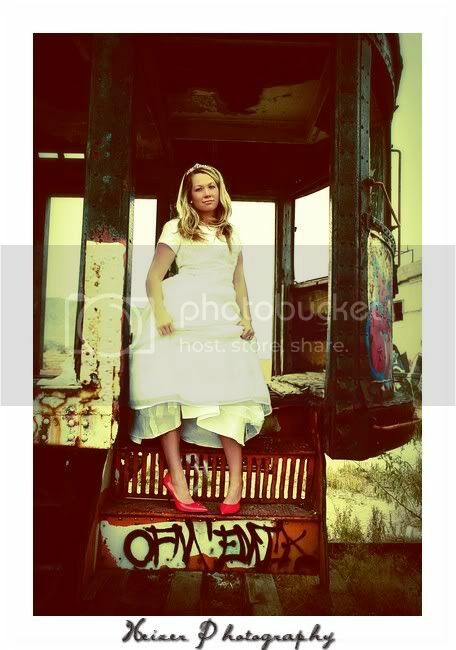 All stunning--the bride in front of the caboose is really moving. 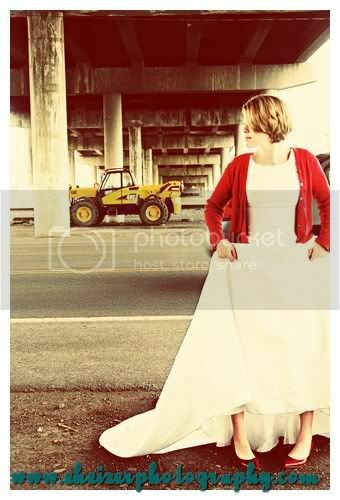 What talent you have.